We believe that with creative thinking and understanding customer behavior we can boost brand value and establish new Brands on no time. 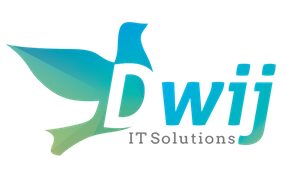 Dwij IT Solutions believe in creating meaningful Brand experiences through a unique Design and Symbolic approach and a true commitment to Innovations and Smart Work. From Web Designing and Development, Digital Marketing, Branding, SEO and Marketing Strategies we are the one stop solution for all your brand related requirements. We are not just one of the many Branding and Technology agency, but are a team of experts who know how to create a brand identity that suits best with your Customers.